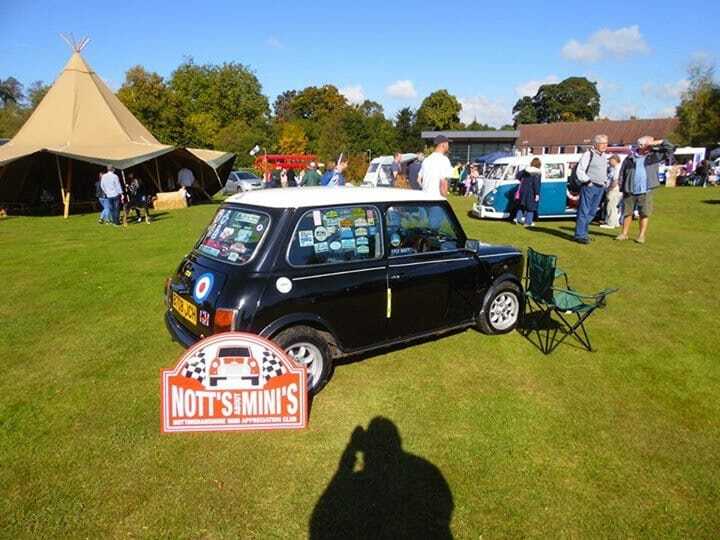 For an eye catching promotional area, product launches, team-building, seminars, corporate parties or a distinctive exhibition zone our tipis create a positive and memorable impact and stand out from the crowd like no other tents. A Sami Tipi company event allows you to entertain in the most atmospheric and memorable setting. Whether you are thinking of a team-building event, a product launch, client entertainment for 50 or a conference for 200, we can provide the foundation for a seamless business event. 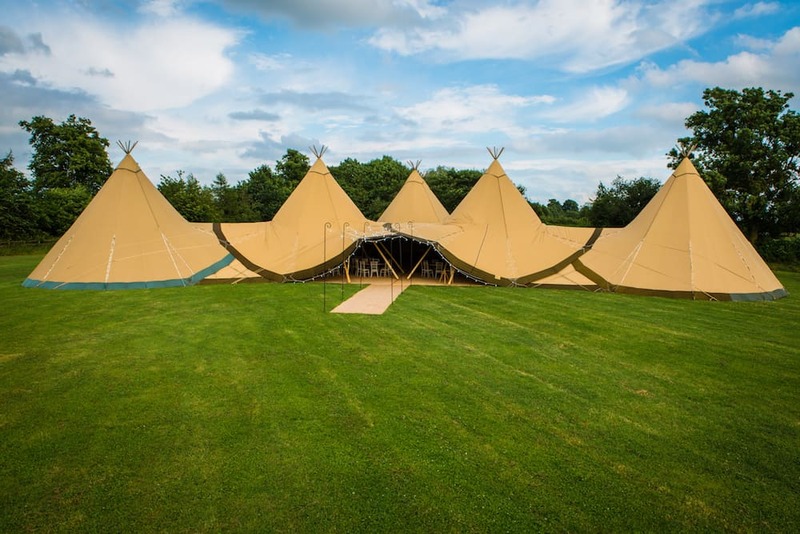 The tipis offer a blank canvas making them easy to create a corporate branding. Join us for our Corporate Open Day in association with Bawdon Lodge Farm. If you are looking to host a client event, brand launch, team day, awards ball or a summer gathering for your team our Corporate Open Day could be just the event for you. These amazing structures are a unique alternative to a conventional event marquee and are comparable in cost. The atmosphere created in a Sami Tipi is unquestionably the best experience you and your guests will have. Our dedicated team are meticulous with detail, we treat your event as though it was our own. We will work with you, from start to finish, to help create a venue that is unique and memorable for you and your guests. Contact our events team to discuss the endless options available.